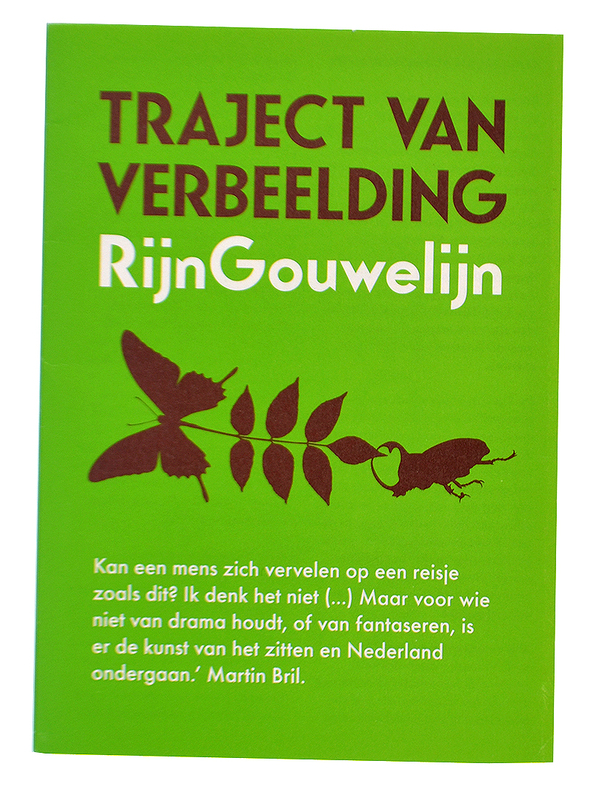 — > Leaflet for MiniCoup. 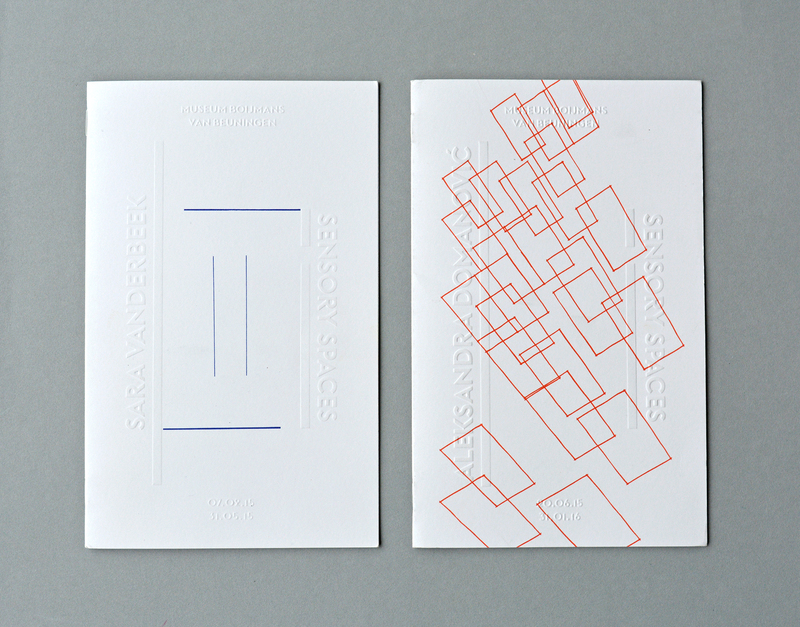 — > Jewellery brochure for Katja Prins. 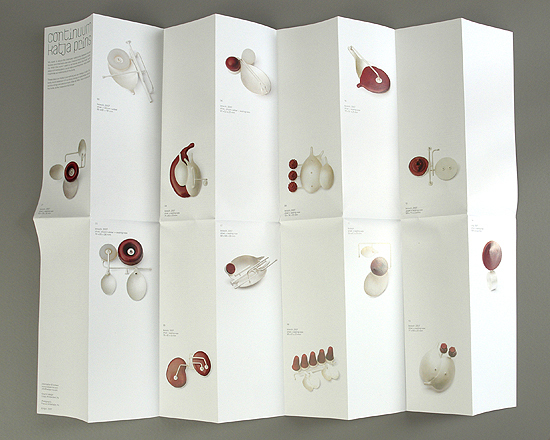 Brochure for Continuum, a jewellery collection by Katja Prins about the relationship between humans, mechanic devices and (medical) technology. 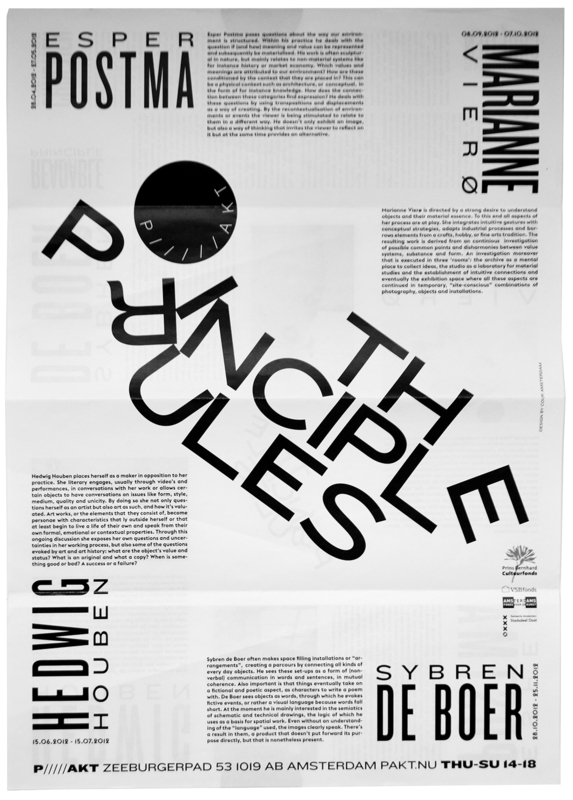 Typography, layout and folding are inspired by medical inserts, manuals and charts. 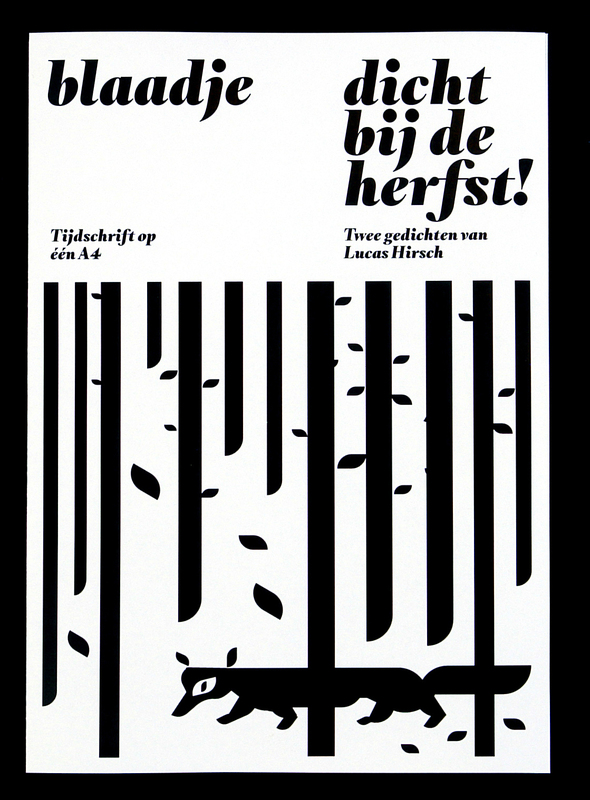 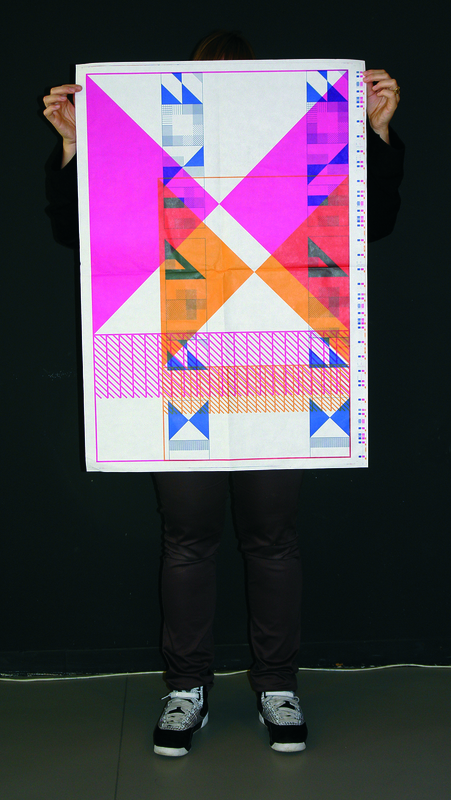 — > Blaadje with Otl Aicher inspired illustration (self initiated).